The hard work continues at Google Play! This was for a Raclette Party playlist. 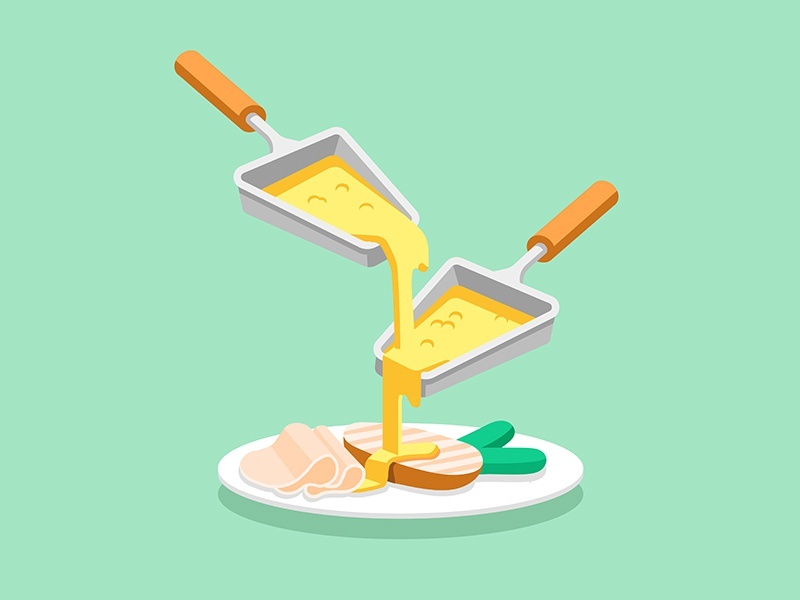 If you aren’t familiar with Raclette Parties, I’m definitely not an expert. From my research I was able to determine that melted cheese was involved.